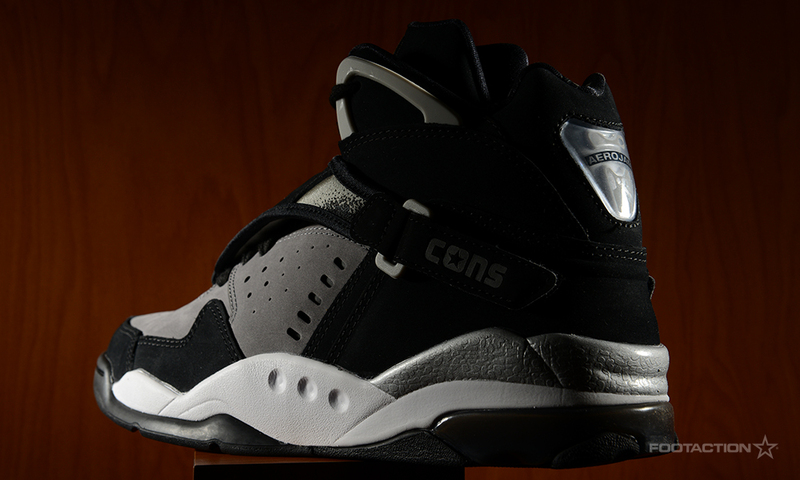 For the first time in ten years, the Converse Aero Jam were stocked once again and made waves in the revived retro kicks game. 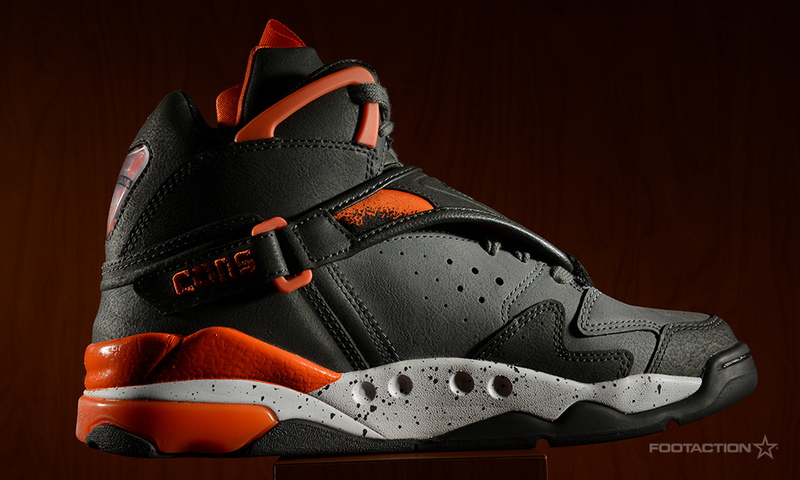 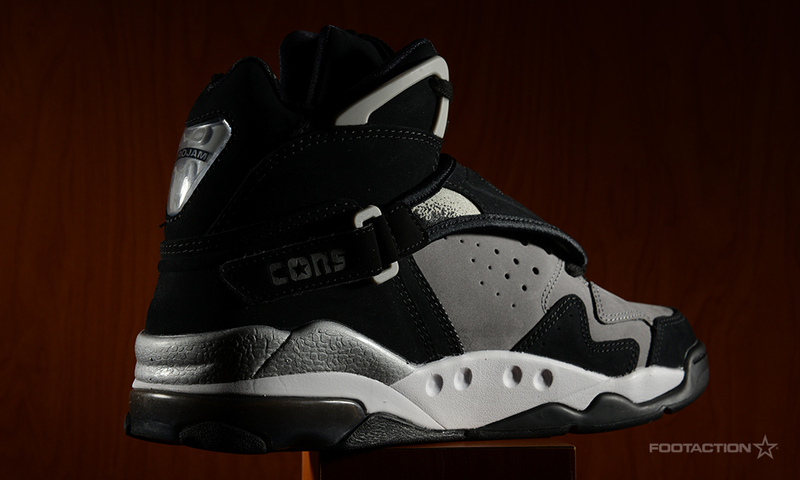 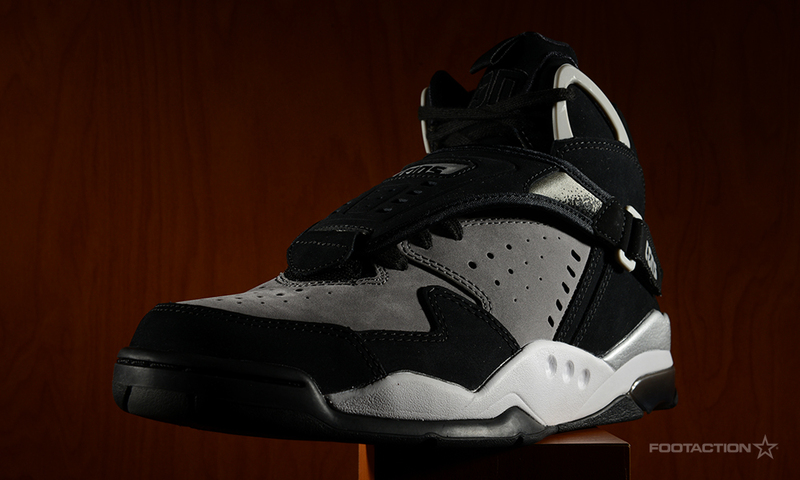 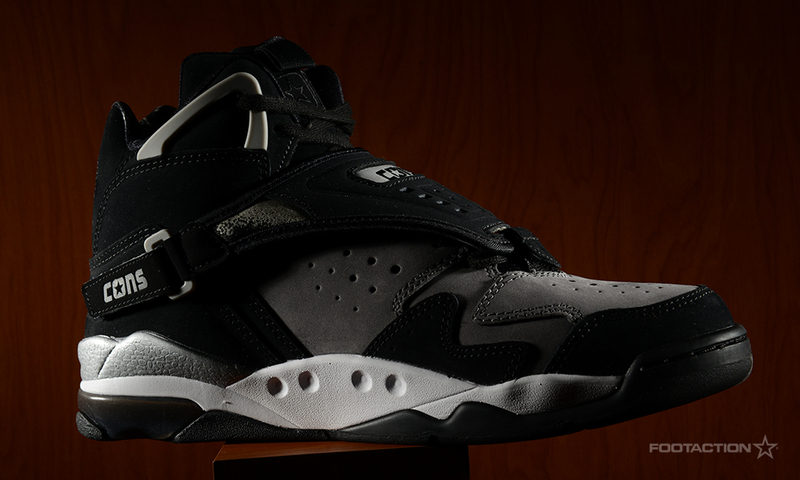 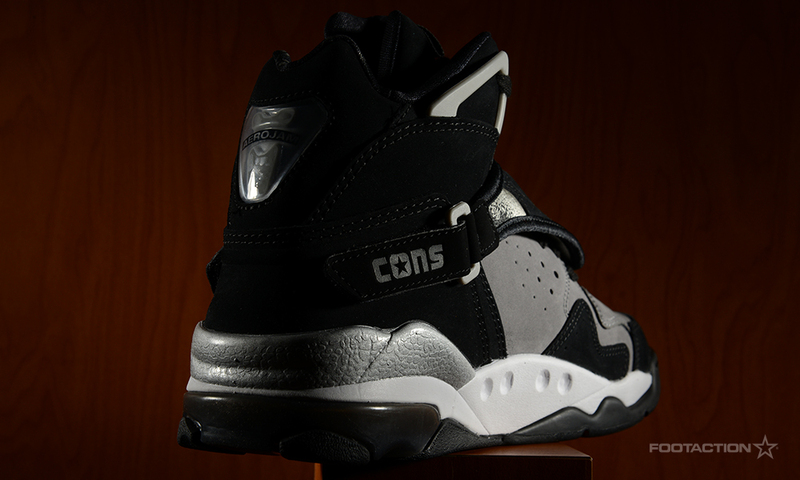 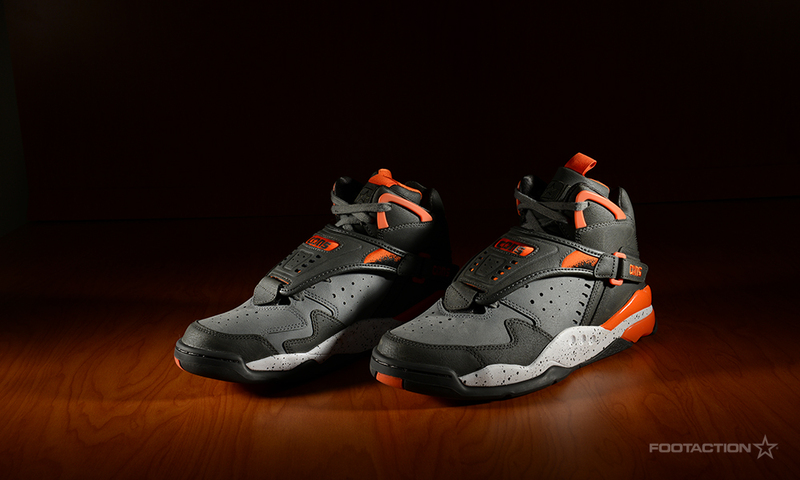 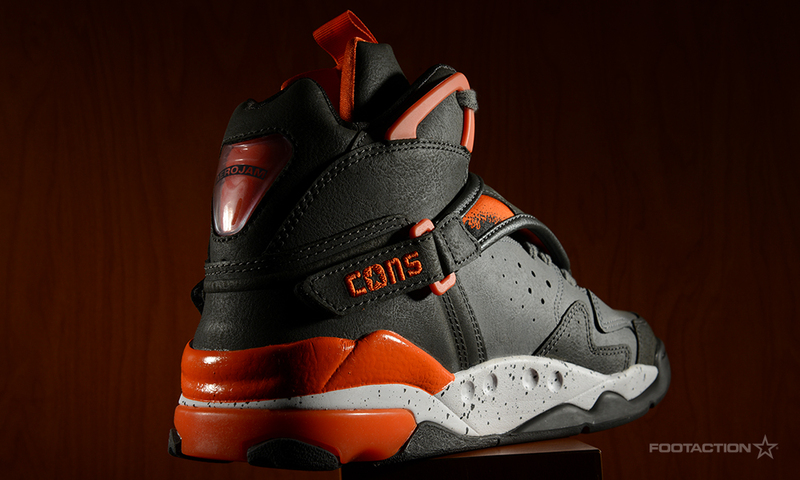 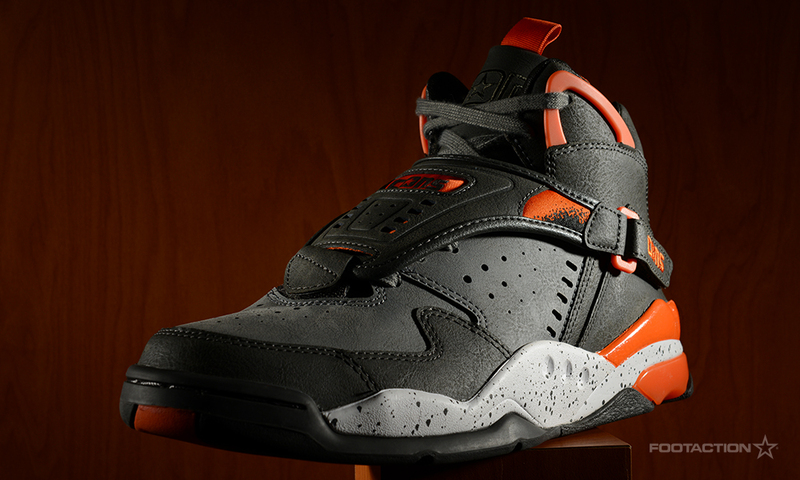 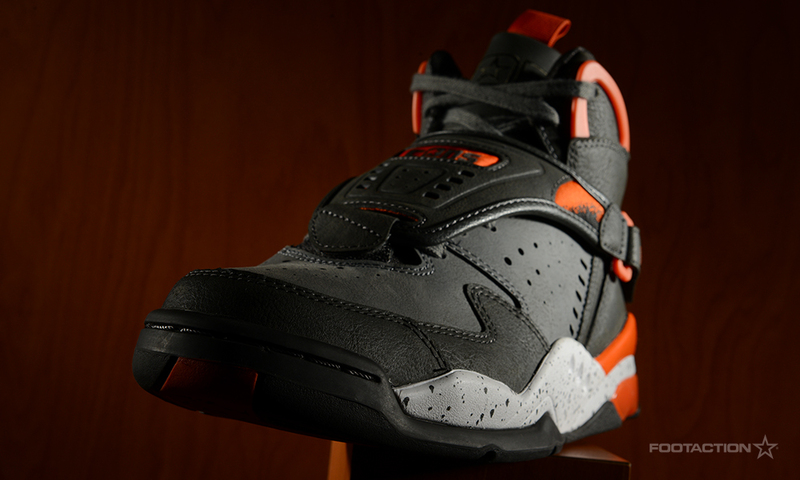 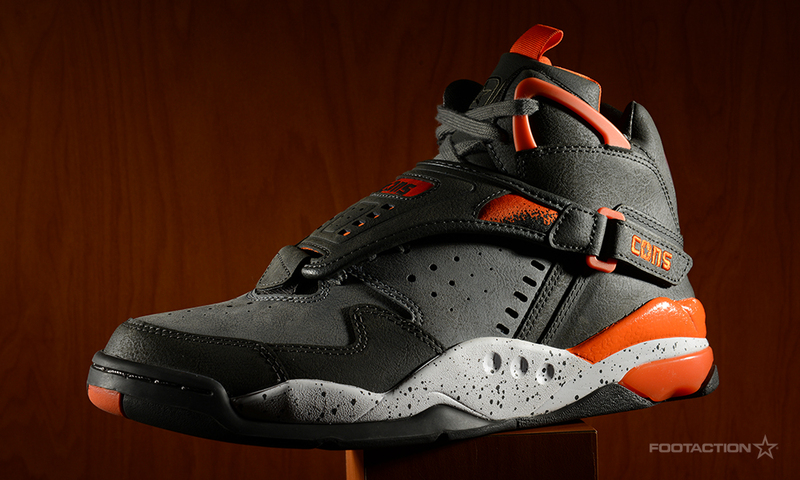 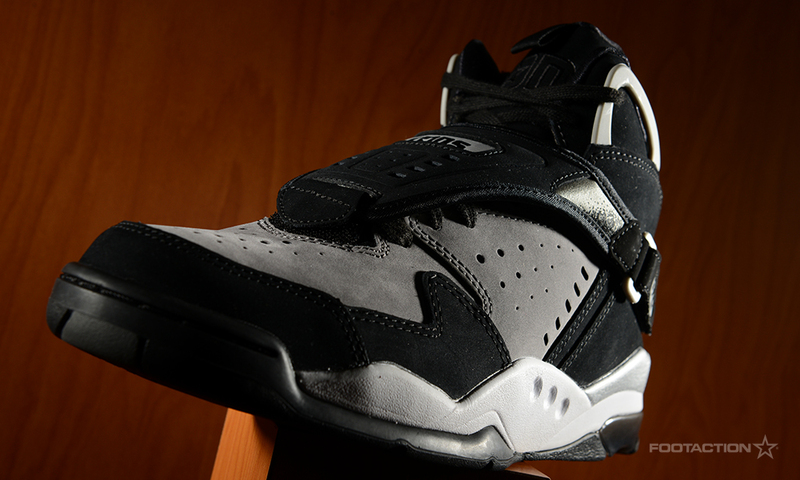 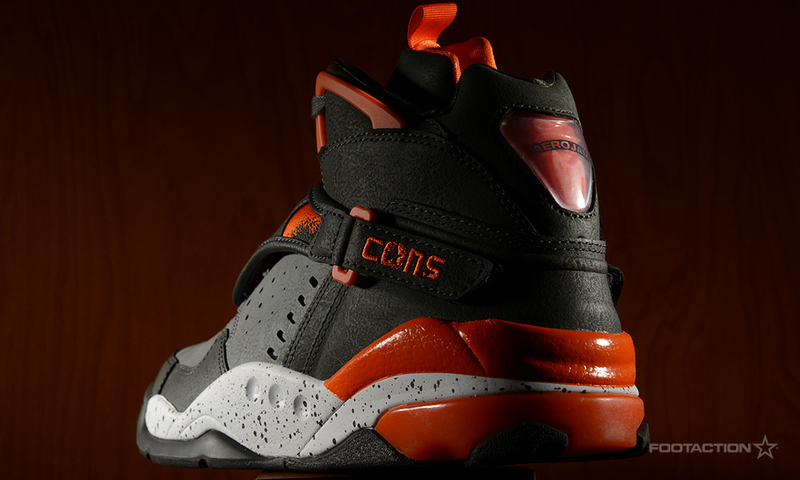 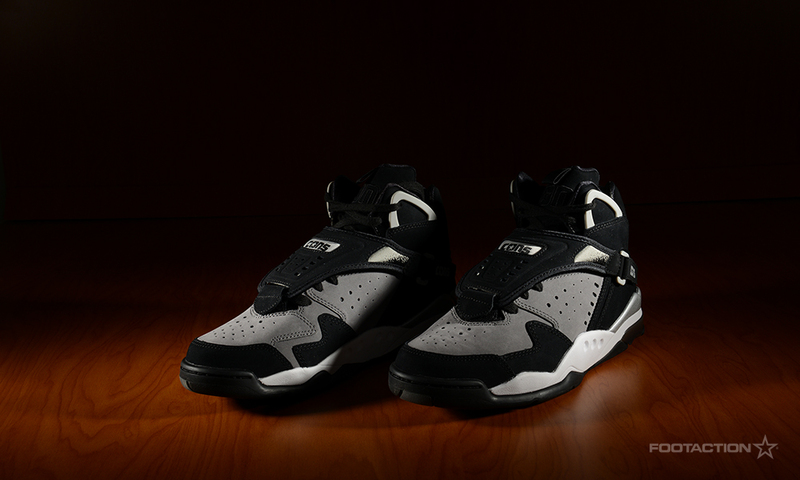 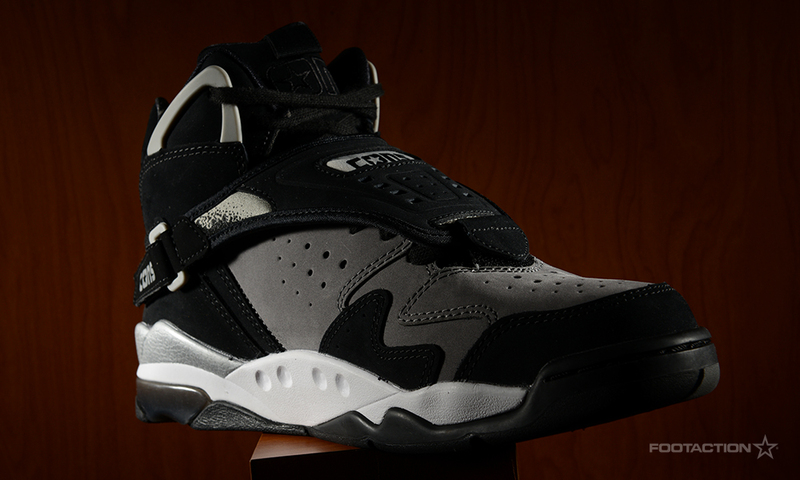 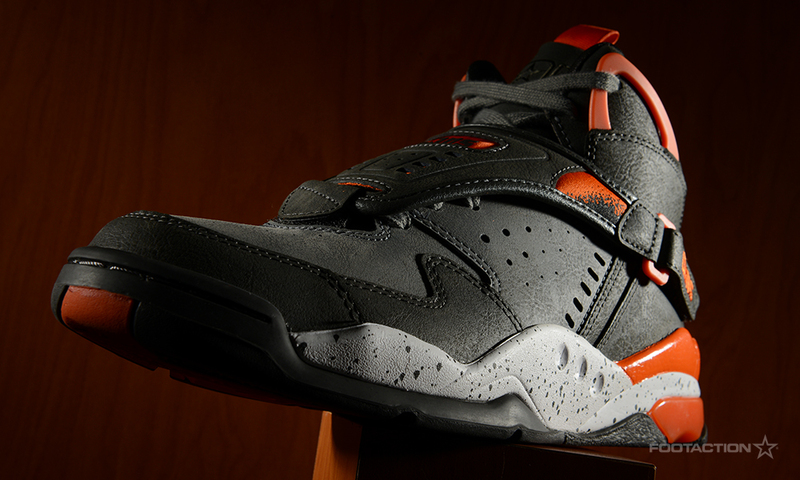 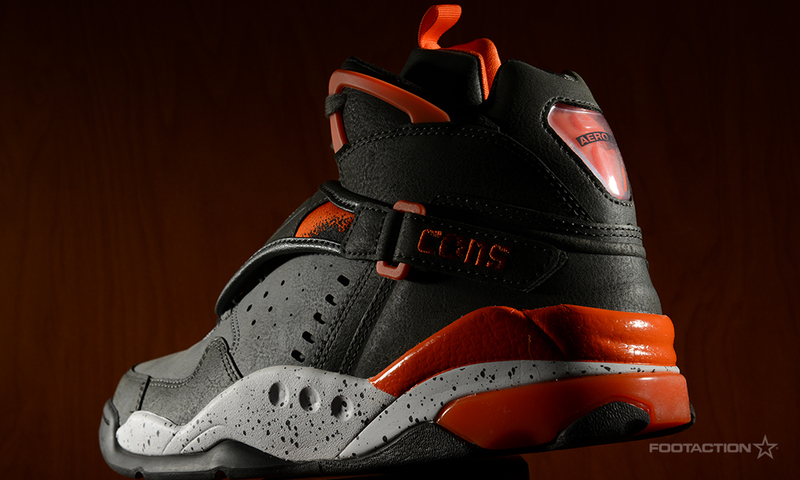 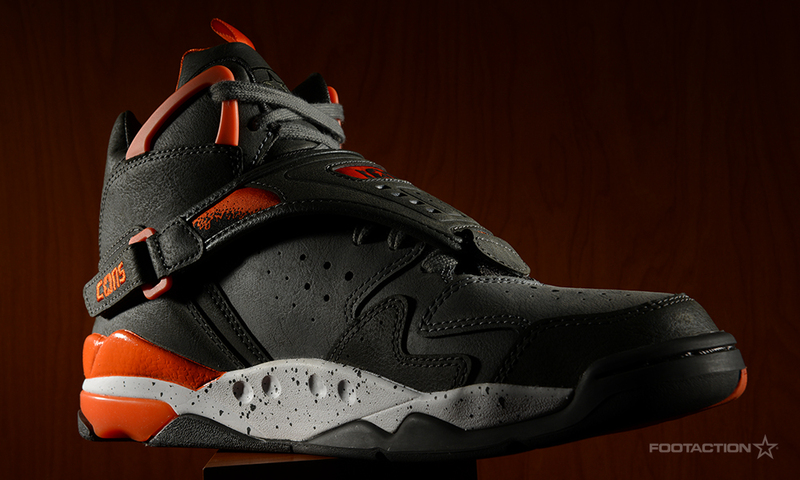 Converse now presents two new colorways of the Converse CONS Aero Jam: black/grey/white and orange/grey/white. 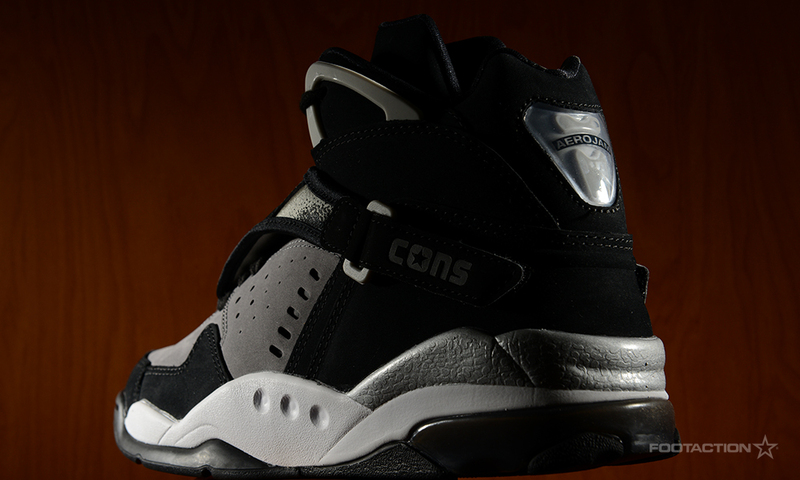 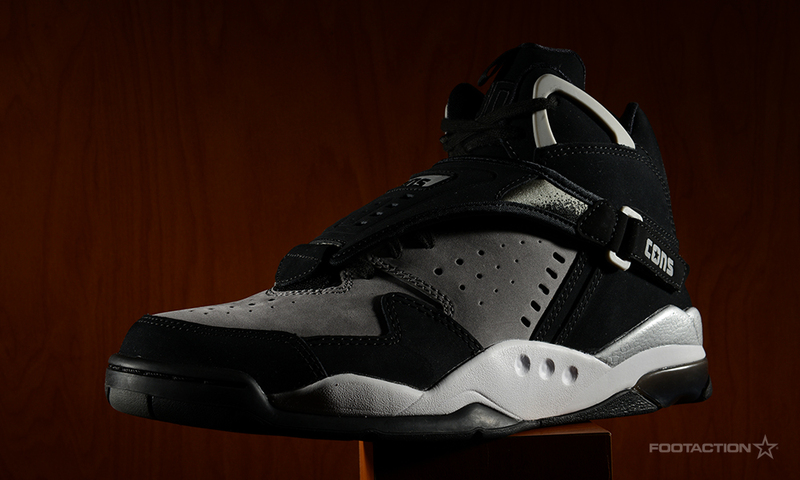 Featuring an identical shape and silhouette as the original release, Larry Johnson’s signature shoe contains the most prominent aspects: Converse REACT technology, detachable lace cover, and Velcro straps on the ankles and the top of the toe box.